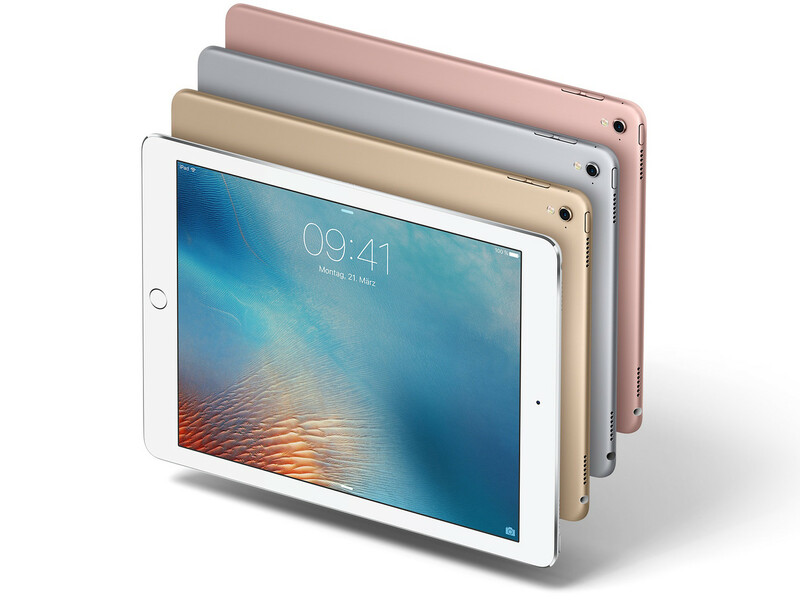 The month of March would see the arrival of the new iPad Pro lineup including a 10.5-inch model, but it looks like we could be seeing new products added to that portfolio as well. Looks like the event isn’t going to be as dull as we thought if a new rumor is to be believed. In addition, there are reports stating that Apple also plans to introduce a 7.9-inch model, but we’ll update you on that matter when the event kicks off. Aside from these mobile computing devices, we might also get to see a red color iPhone 7 and an iPhone 7 Plus at the announcement signifying another unique color model that has been added to the family. 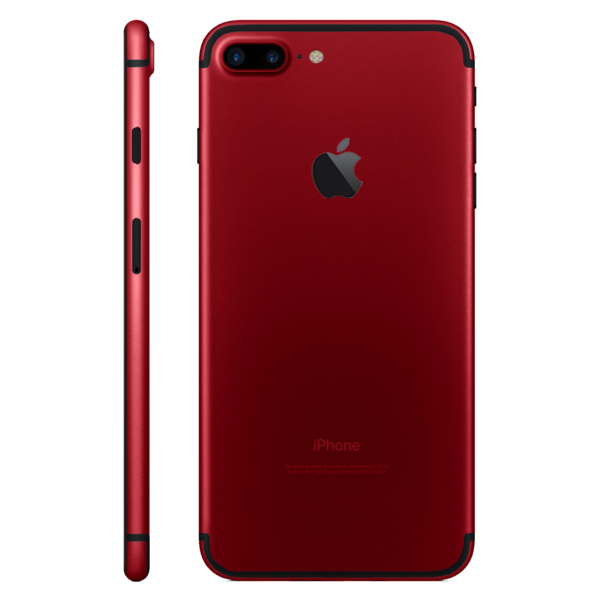 If the red color resonates the same glossy exterior as the Jet Black version, then you will have to protect it using both a screen protector and a durable case. That’s not the only iPhone that’s rumored to get announced. 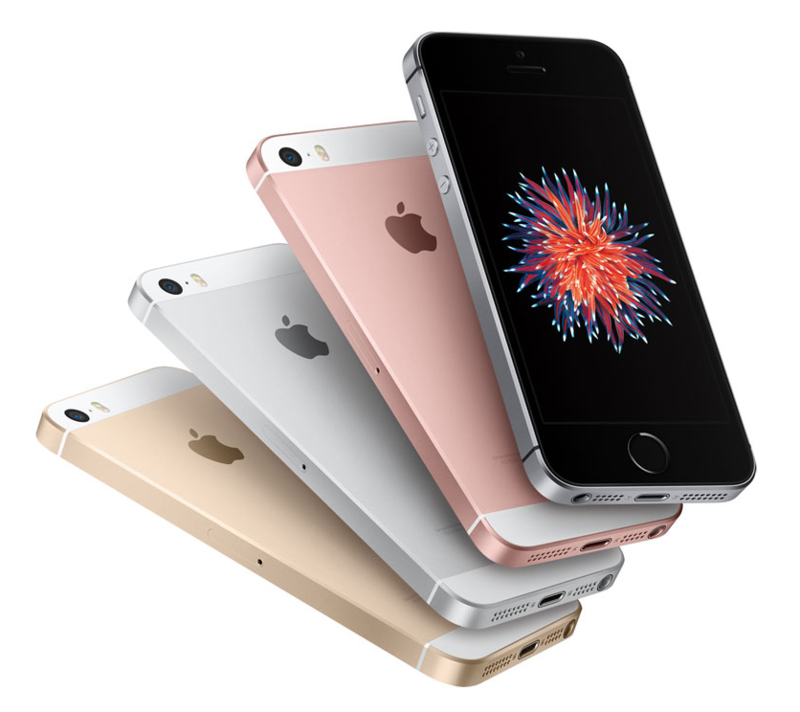 Apple might reintroduce a new flavor of its 4-inch iPhone SE and add more storage to it. With the 128GB storage model becoming popular, we could see a 128GB iPhone SE variant added to that long list of products. Just remember to take all of this with a pinch of salt. Apple’s dedicated event is going to take place during the month of March, so you guys will know everything there is to know about what the company will be introducing to its latest product portfolio.